Hi Folks. 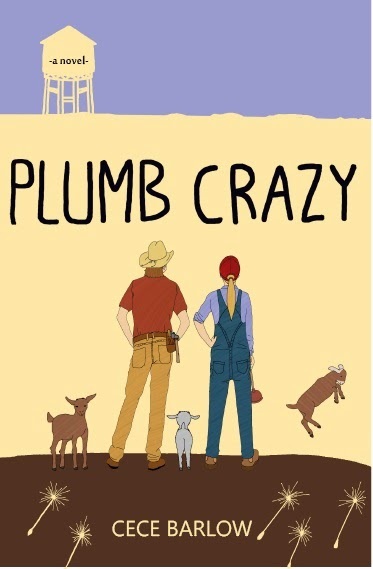 Plumb Crazy is available on Amazon as a paperback and an ebook. It will be available as a paperback from most book retailers in about month. 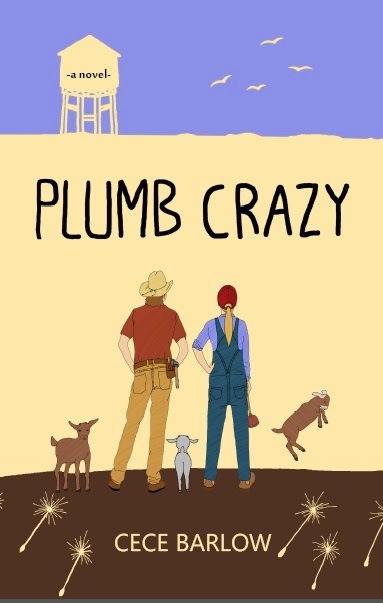 The ebook will also be available on the Nook, soon. Here is the Amazon link for paperback. Here is the link of the ebook. 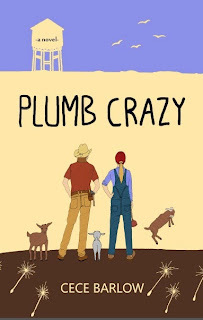 Here is the wonderful cover!